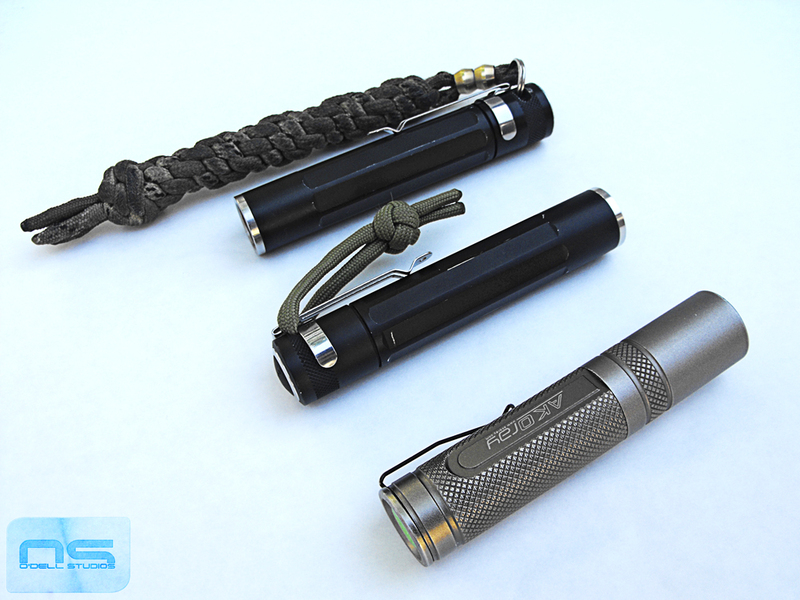 When it comes to flashlights today for everyday carry use, the options are virtually limitless as are the requirements of the individuals carrying them. There are many great resources online including the beloved candlepowerforums, but even so, getting started on your quest for a light can be overwhelming to say the least. You may not even realize what your own personal requirements are and you may not realize how widely they vary from person to person, but first and foremost this is a budget review so let's start there. Of course the X1 is appropriate for any budget in my opinion so let's figure out where it stands and you can determine if it's for you. 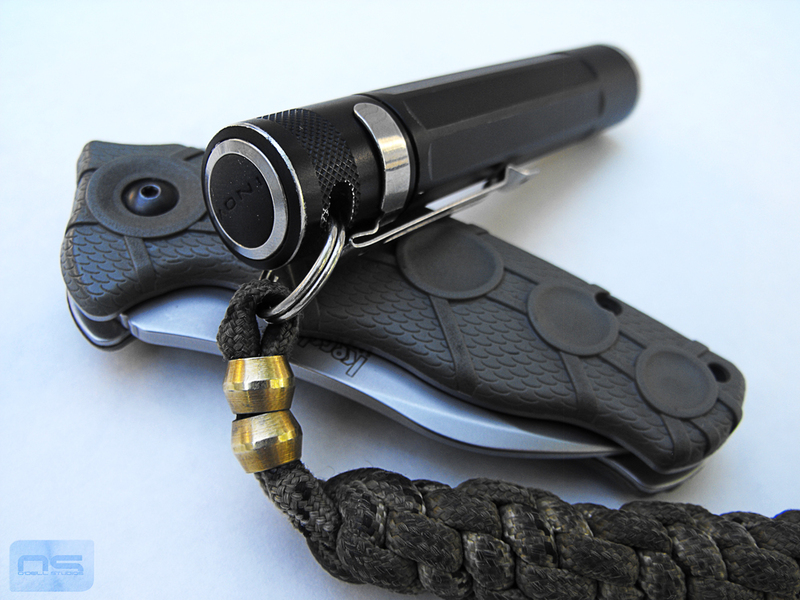 It is an EDC light in the spirit of the EDC concept. 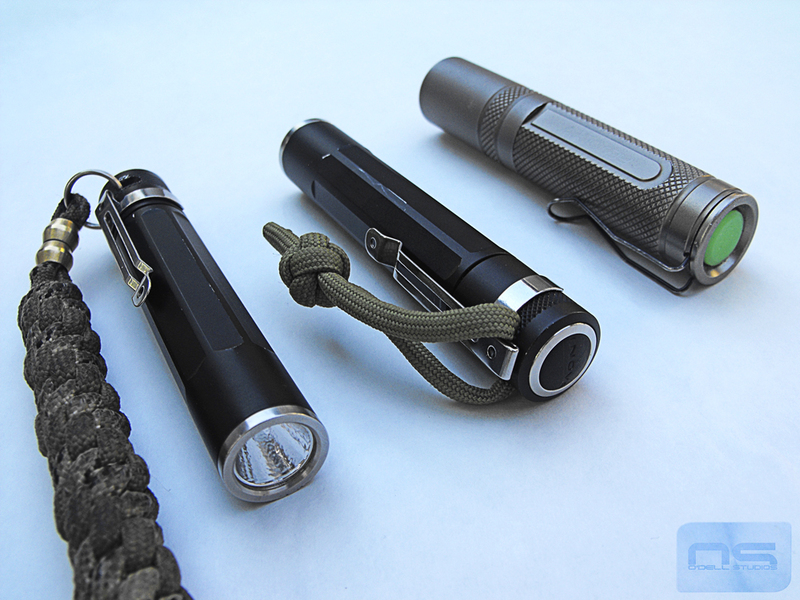 What I mean is, it's not tactical and has no features driven by the lumen addicted flashlight market, but it is geared for people who carry such an item with them daily for utilitarian purposes. The X1 leans more toward elegant and simplistic than anything else, while at the same time being durable. 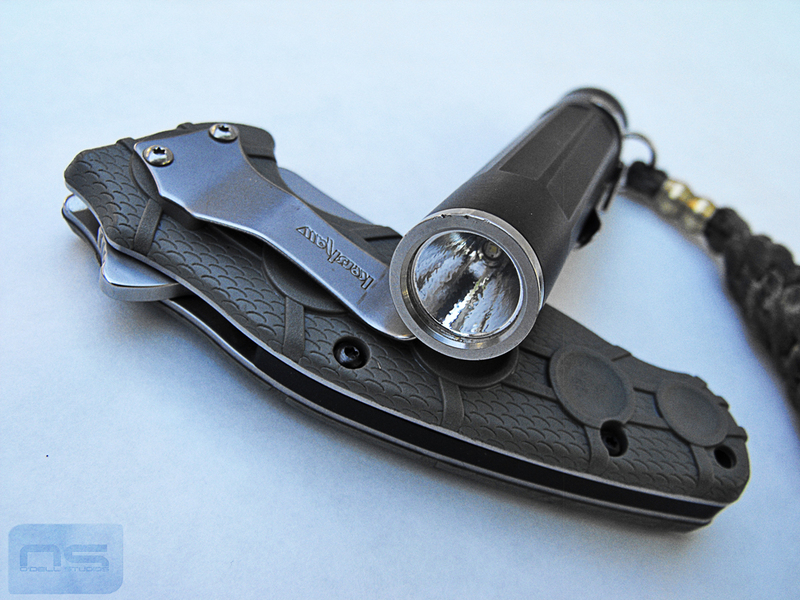 I can't say that it is the perfect EDC light, because even for me, as much as I like it, it is not. In a previous post I discussed the X1's biggest drawback for me, the lack of a pocket clip. Luckily I was able to find one that works, however I have to admit that it would just be simpler to buy the light to which the clip belongs, because functionally speaking, it is just as good as the X1. That light is the L3 Illumination L10. It's smaller and comes in fun colors for about the same money ($20.00). However, I have a lot more experience with the Inova X1 and I know how tough it is. For me that is its greatest attraction, something I can't speak to in regard to the L10. 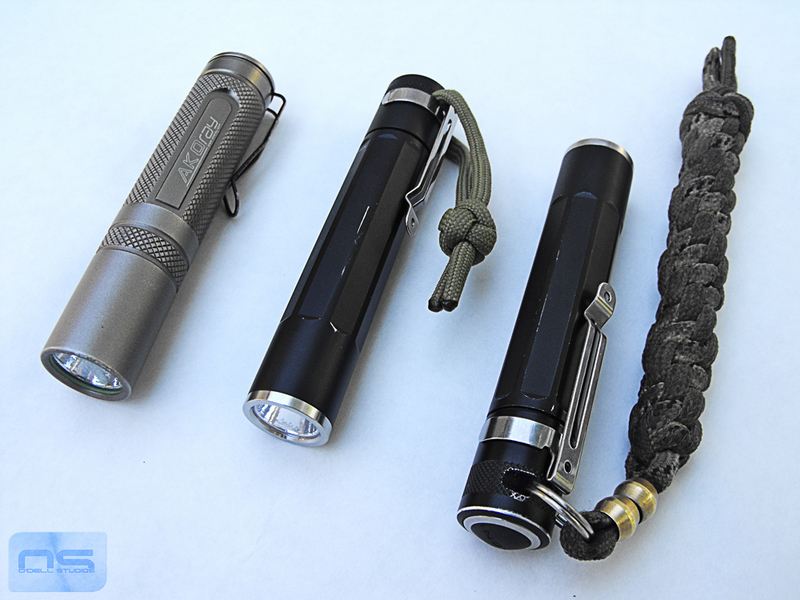 The L10 is pretty well liked from my research and everything you need to know to get yourself one, with the pocket clip, is included in that post. Sporting the L10's pocket clip. I have discovered that my personal requirements for a light are relatively loose. In my mind $35.00 is about max before you get above what I consider "budget" lighting options. Second, it needs to be tough. Third, I only require a useful amount of light and I've never seen a beam "tint" I found to be annoying. Some are a little cool but for the most part every light I own and every light you have seen on this blog are pretty neutral to my eyes. Forth, I don't want a complex user interface, I have no use for a light that blinks and I don't want to program it. These might be fun features that some users look for, so keep in mind that there are lights like that and aren't something I'll cover. I completely understand why CR123 batteries are popular and I own one light that uses them, but generally speaking, they don't interest me. This gets in to "useful amounts of light" I talked about, which AA batteries are more than capable of producing with run times meeting my expectations - read; I am not constantly charging batteries for my lights. Fifth, I want a pocket clip. I hate things banging around at the bottom of my pocket and I can't see the point in a key chain flashlight. Sixth, I like to have a couple modes. A low-low is actually pretty useful today with most decent LED lights being relatively powerful regardless of size - sometimes impressive beams of light are just too much light. There are a few other things like size but single AA lights are pretty much the size I'm looking for and you can get an idea about size in another one of my previous posts. A few dings and scratches. If that sounds about like where you're at then you might consider the Inova X1. My brother is a 4-wheeler mechanic and a great gear tester for that very reason. That's his Inova to the left with all the nicks and scratches - you can see it's taken a few spills judging by the bezel. He uses his light all day, every day and as you can probably guess, it gets passed around and roughly handled. There is a 3rd unit in my family that I didn't get pictures of but I can say with confidence that they are reliable lights that will serve their owner well. We started with an Akoray K-106 (seen in the images up top) and he quickly broke 2 of them. I carried one for about a year before it failed (it was never especially reliable - flickering and not coming on immediately) and I gave one as a gift that probably didn't last either. It's a shame because they are pretty neat lights. They have basically everything. The pocket clip doesn't look like much but we didn't experience any clip-related issues. The UI is simple. It's the right size, nothing goofy on it, it can tail stand, has cool glow-in-the-dark o-rings and switch, the switch feels firm and solid, it's pretty good looking, and it's cheap. But apparently, they are poorly made. That sent me on a quest to find something that could withstand life in a mechanic's pocket. I found the Inova X1. It didn't have everything but wasn't expensive and sounded tough. It's served us both well. But nothing the X1 can't handle. Could it be better? Yeah I think so, and with very little effort. It needs to come with a pocket clip made specifically for it. I'd like to see some kind of track machined into it to prevent the clip from moving (or have it screwed on) and possibly to prevent the light from rolling when laid down. For a long time we've used a lanyard, as you see in the pictures, to hold the light at the top of the pocket and prevent it from rolling but that's not ideal. It has a high and low mode which meets my needs just fine but I wouldn't mind a lower low, or perhaps a 3 mode. Finally, I'd like to see a more one hand operation. A clicky switch, nothing crazy, would be nice. The X1 is basically a twist on, twist off light but if the tail cap is close enough to the on position, you can press it for momentary on. This feature is a little finicky because you might not have it screwed down quite close enough so keeping it on requires a hard press, or you have it too close and it comes on with virtually no effort. This feature really might as well not exist. I know that twist UIs are considered fool proof and obviously don't have any parts to fail, but I think clicky switches are plenty reliable and offer one handed use. You can kind of use the X1 one handed but ... not really. Sure there are things I don't like and there may be other options but you grow attached to something when it never lets you down. For the money I am not sure anything else can be recommended. Judging purely by specs, the perfect light is out there, but you are probably going to drop $50.00+ on it. And maybe some day I will. But if you want something simple and clean, don't want to spend a fortune and want it to last, this is your light. 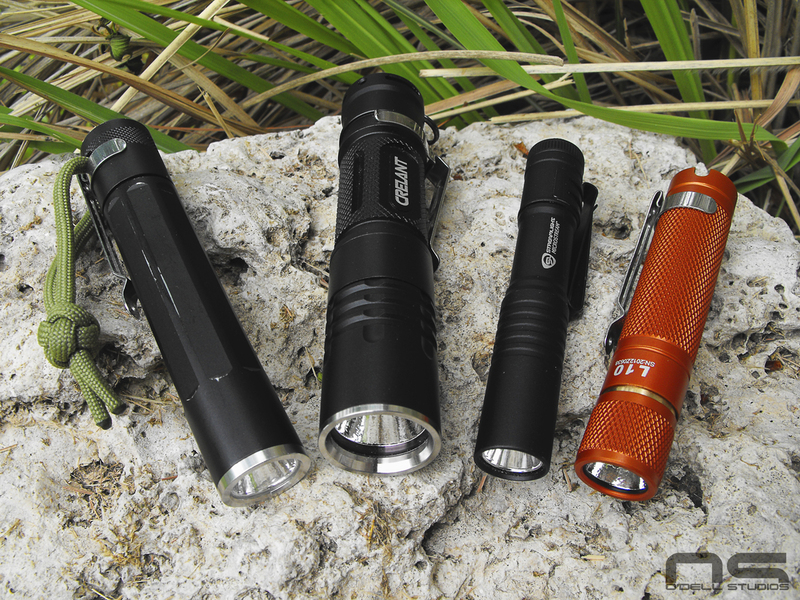 If the L3 Illumination L10 turns out to be as reliable, and I think it just might, it is another excellent option for the same money in a smaller package.It's the orange one in the picture.